As part of Wild Times at the Frye, Kolya Rice will discuss and investigate the salient aspects of Susan Robb’s aesthetic, its development, its relation to other artists’ work and philosophical positions. The lecture will draw together the many satellite activities surrounding the project. Rice, currently a Ph.D. candidate in modern and contemporary art history and criticism at the University of Washington (UW), received an M.A. from Rice University. He is an adjunct professor in the UW’s Art History and Master of Arts in Museology program and also teaches at the University of Washington and Cascadia Community College. In addition, Rice has taught a wide range of courses on western art, theory, and criticism at the University of Puget Sound and Seattle University. Susan Robb. 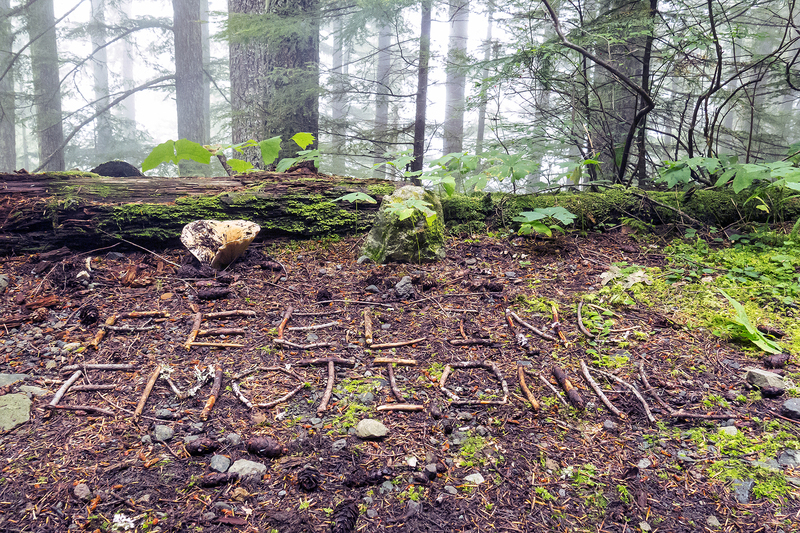 Feelings (Wonderland Trail). 2013. C-Print. This entry was posted in Transmissions and tagged Events, Frye Museum, Lecture, Participate, Seattle, Washington. Bookmark the permalink.